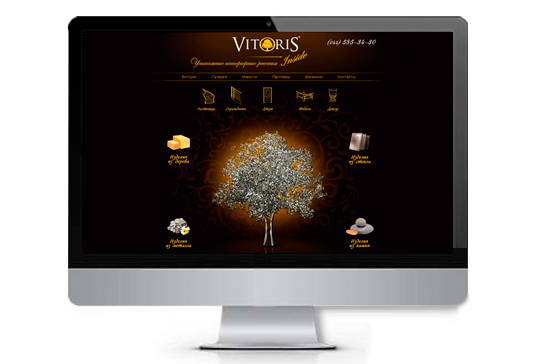 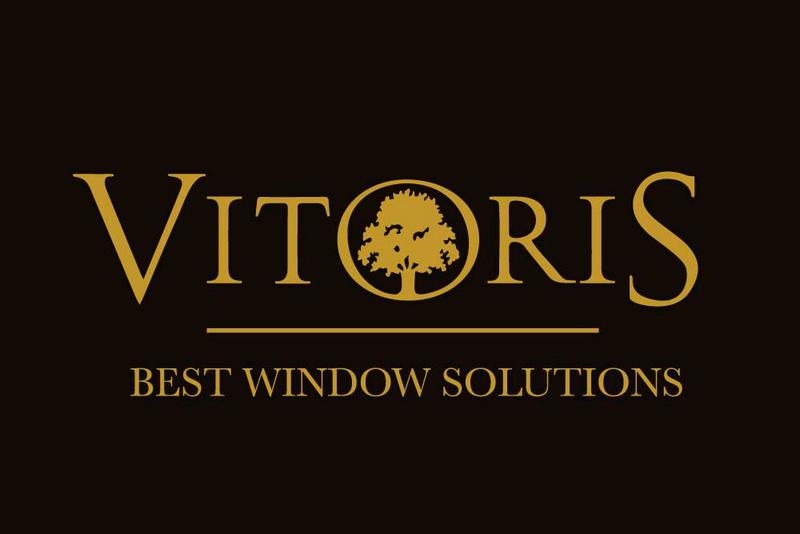 VITORIS is a company that manufactures and installs windows from various materials and with various technologies. 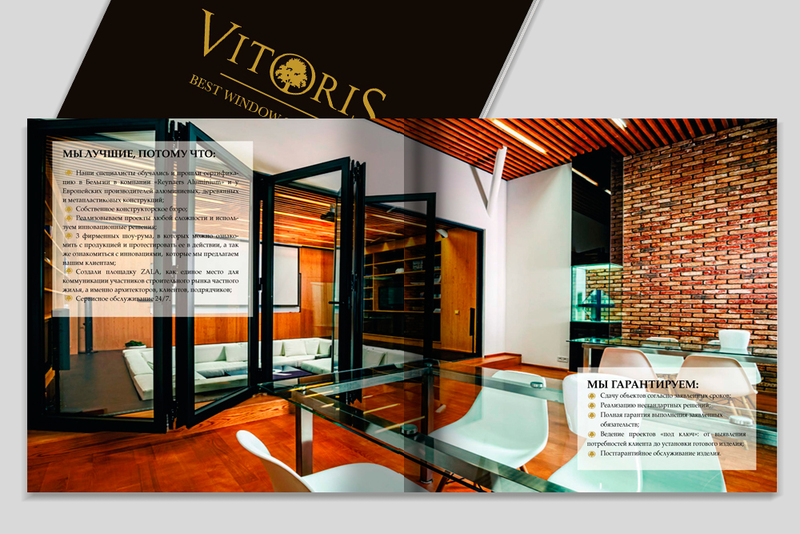 They also develop, design and implement unusual ideas, using the latest technology, for interior and exterior. 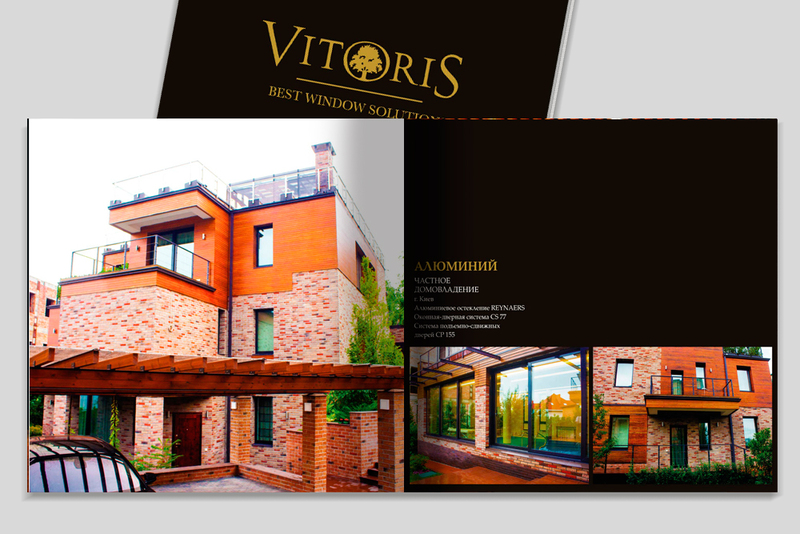 The company operates throughout Ukraine. 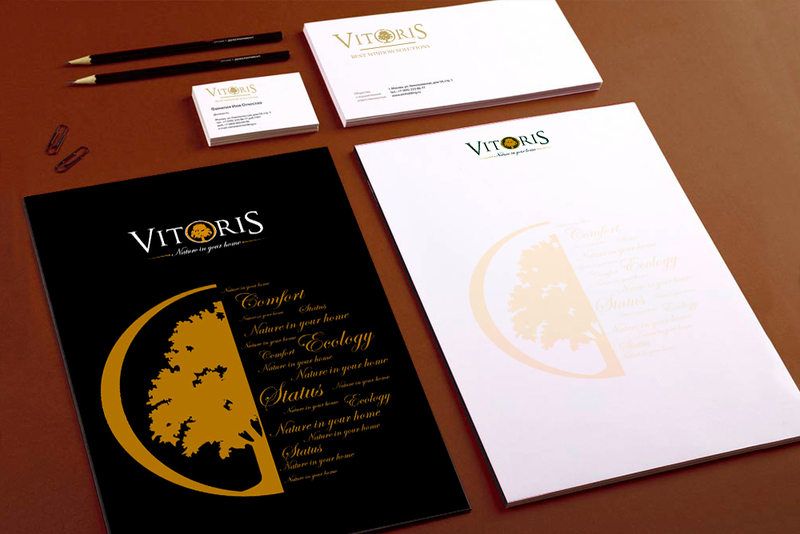 Starting from the development of the logo, a large number of materials were made, related to the diversity and innovations in the company’s activities. 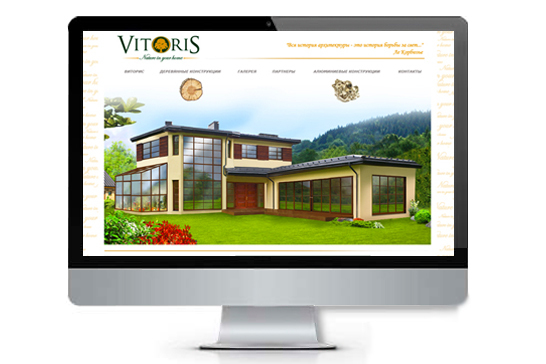 We developed: a logo, corporate identity, websites, billboards, banners, catalogs.